Description: New genuine Acer computer fan. 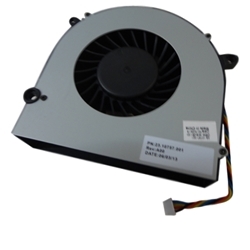 This fan may be what you need if your computer is overheating or shutting down. Acer Aspire Z3-105, Z3-605, ZC-102, ZC-105, ZC-602, ZC-605.